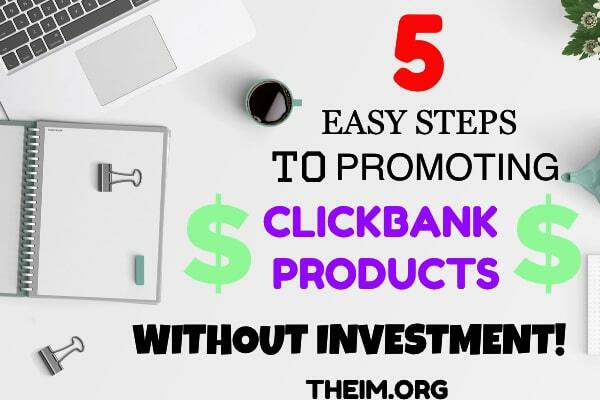 I am going to teach you a simple and easy method to promote any Clickbank offer without any website. 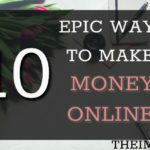 You can make money easily by following this simple method. 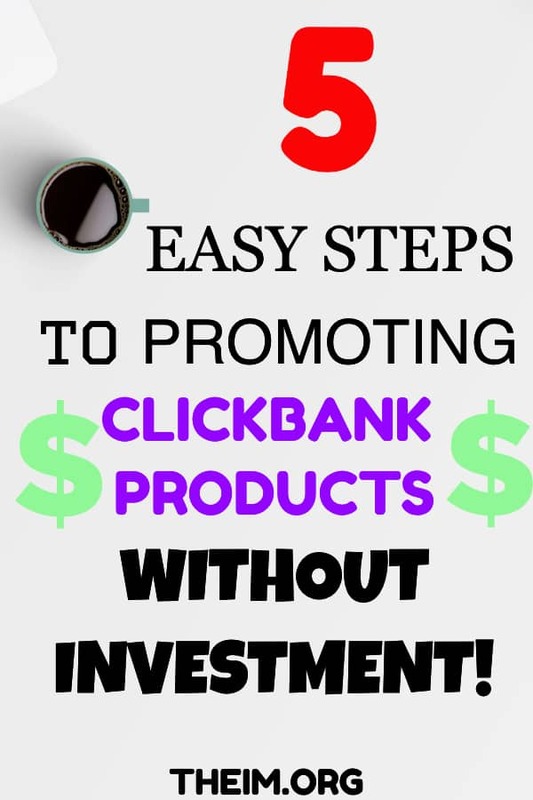 STEP 1: Create a CLICKBANK account. Why is Youtube the best and secure traffic source? Followings are the simple steps to drive traffic to our offer from Youtube. You’re supposed to go to the marketplace and find a compelling offer. An offer that converts and that has huge profit margins. What I’ll recommend is finding one within the three most significant niches which is health, wealth and romance. I like to give you my special “done for you money making niche,” and it is health niche. Now we need to promote a high converting offer which can make fast money and make sure it provides value to the consumer. 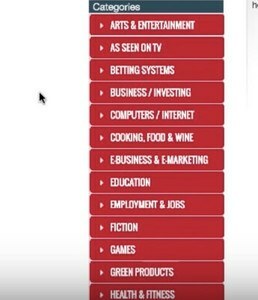 How are you going to find high converting products in Clickbank? The simple answer is gravity score. GRAVITY SCORE: It is a statistic for products in the Click Bank marketplace. Gravity factors in the number of affiliates who earned a commission promoting a Click bank product over the course of time. If you look (in the above picture), it shows that 268 people have gotten a sell within the last week which means this is a good offer. Hence, it is essential to make sure that there is a high gravity score. 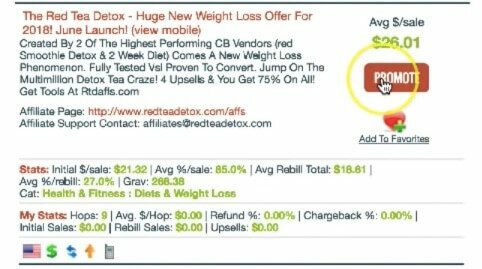 Go ahead and press promote to get the affiliate link of the product. But I will like to suggest that you must visit the actual offer to see the quality of the sales page. Make sure it looks professional with beautiful graphics and high converting sales copy. Next step is to create our affiliate link. They might give this long spam link. It’s advisable to use tiny URL or BITLY. 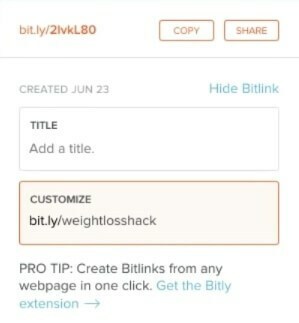 Copy this ugly URL to the Bitly and convert into the professional looking link. You can track all the clicks and get detail report using Bitly. The link looks professional, so you are going to get more clicks and more traffic to your offer. Now that we have the actual link what we do is we have to get traffic. The secret weapon to get massive traffic is Youtube. Youtube’s traffic is the buyer traffic. People are trying to solve their problem by watching videos on Youtube. The Youtube traffic is high converting traffic because people have the problem and they are desperate to find the solution. Youtube is the second largest search engine after Google. So you are going to promote your offer to the large audience. Traffic is going to come from the developed country like USA, UK, Australia, Canada so it is going to be high converting compared to the underdeveloped country. Then, I will find the high-quality youtube video with no links in the description. As you can see in the screenshot that this video has no links, so I am going to contact this Youtuber and pitch my offer. Go to the About section of the channel where you can usually contact the influencer. You can contact the influencer through mail ID or Twitter/Facebook profile. Now, I am going to send an email to this Youtuber. You can copy-paste my email template for email. I love your Youtube content. Recently stumbled across your video (INSERT VIDEO TITLE HERE). Great video! I’ve been trying to increase my website traffic, and I think your Youtube video can help me. I’d be willing to pay you 20$ if you could put my website link in your description! Hope to hear from you soon! The whole process is going to rely on a number game. So some influencers are going to reply, and some are not. So send the message to a couple of YouTubers and wait for their reply. You could repeat the same process of finding YouTubers in respective categories, use my template to draft a mail and then send it to them. As I said earlier, it is essential to look for as many YouTubers/influencers you can and promote your website. At the end of the whole process if the influencer contacts you back you earn yourself a decent amount of money. The key here is to reach as much traffic as you can and get a high conversion to your offer. 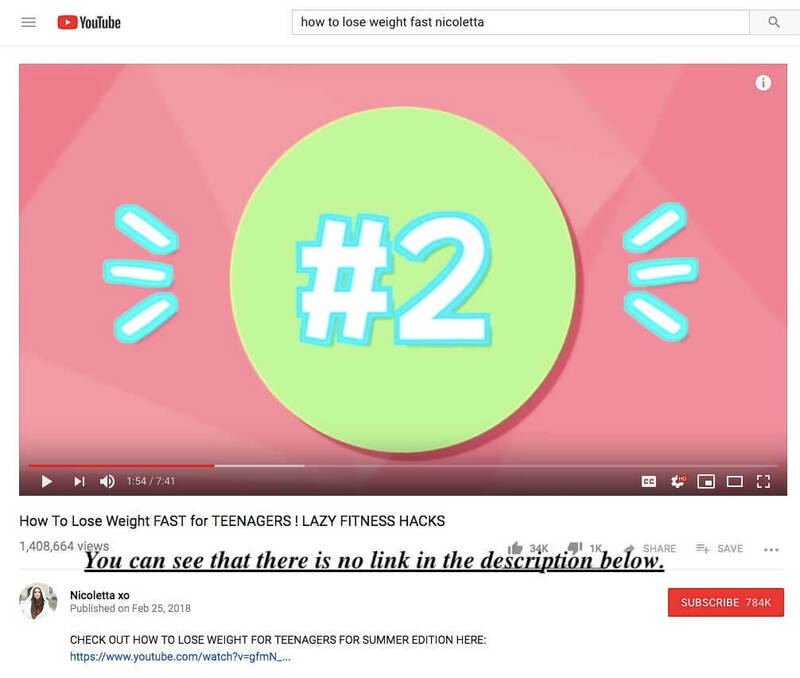 So this whole article also leads us to one more important finding that YouTube is the second largest search engine in the world and we can take advantage of that by using the above method. People who don’t have a successful YouTube account, it becomes difficult to attract traffic. 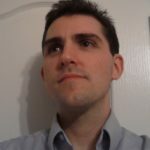 So with the above process, they can leverage these influencers who have the traffic already going to their videos and reach out to them and can attract traffic to their websites. In the end, This is the fastest growing business one could enter into and can pretty much earn a decent amount of money for themselves. Those who aren’t using this method are missing out on an excellent opportunity to make money. Grammarly Review: Is this Grammar Checker Tool Worth the Hype?